Middle east is famous for desserts because they need cool food to beat their hot climate. 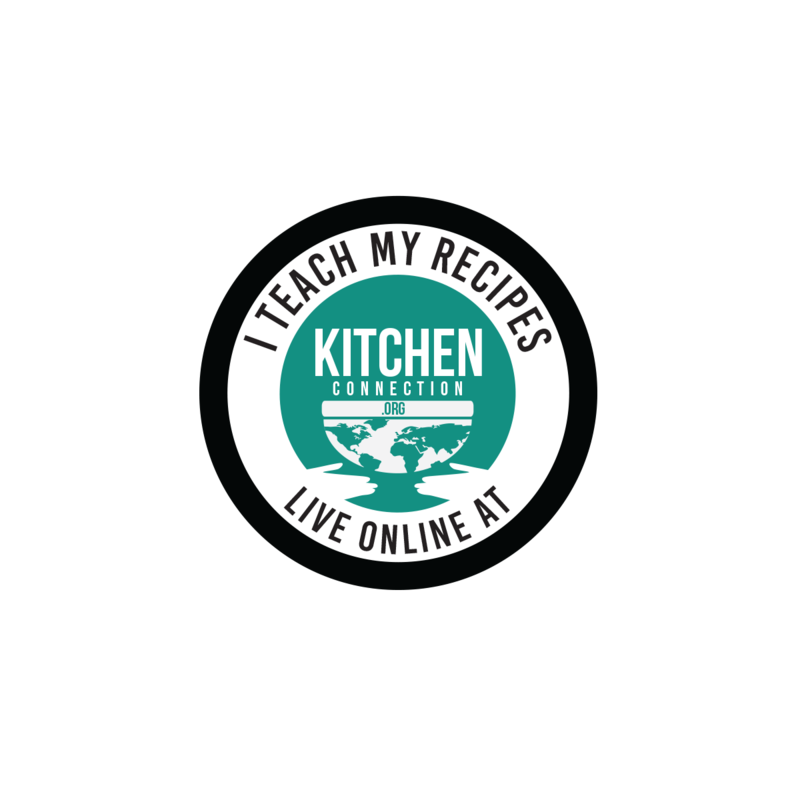 Now that summer has come, we also need lot of cool recipes. 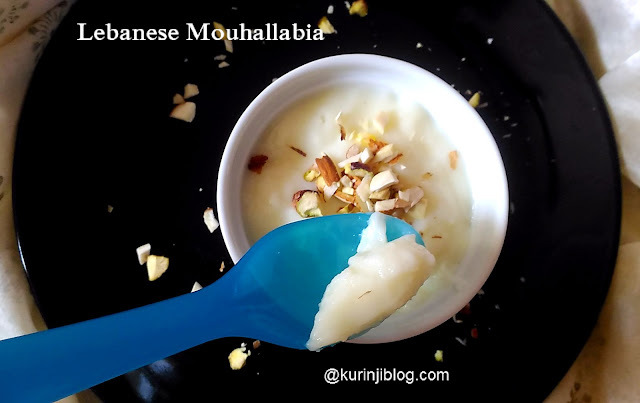 The good thing about this Lebanese Mouhallabia is that it needs only ingredients that are readily available in the kitchen. 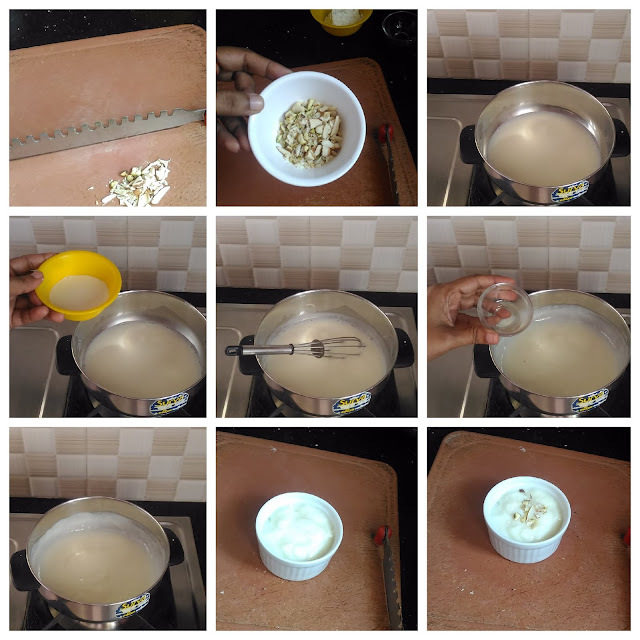 Also, it takes hardly 5 mins to prepare. 1. Add milk and sugar in a wide thick bottom pan. Bring it to boil. Keep the flame at medium only. 2. Mix corn flour with 2 tbsp of milk without lumps. 4. Add rose water and mix them well. 5. 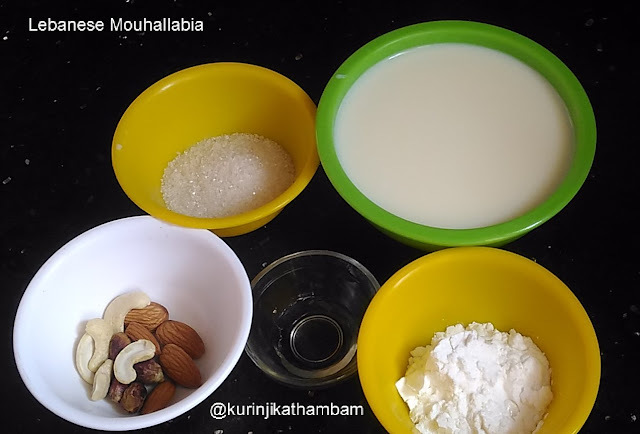 Pour into serving bowl and allow it to cool down completely. Chill them until serve. 6. Sprinkle the chopped nuts over the top of the pudding before serve. 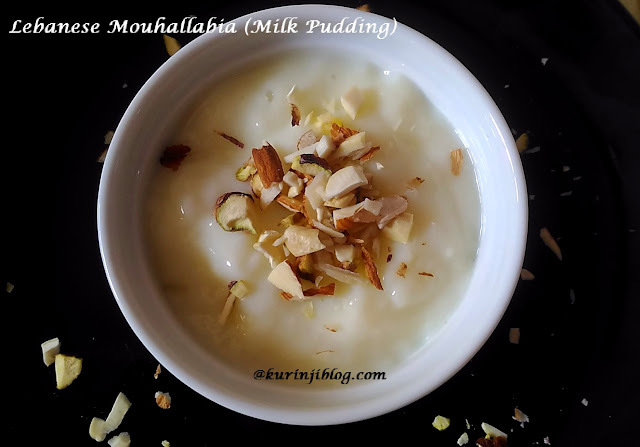 Tasty and easy 5 mins Labanese milk pudding ( Mouhallabia) is ready to serve.